Do you own a Mac device that’s crowded with just too many apps? It is a good idea to clean all unused and idle apps on your device to make more room for other useful files and apps. However, let’s not forget that removing any type of non-App Store application from the Mac OS platform is not as simple as it seems. You need to do this manually and in this article, we will tell you how to download and install AppCleaner on Mac step by step. 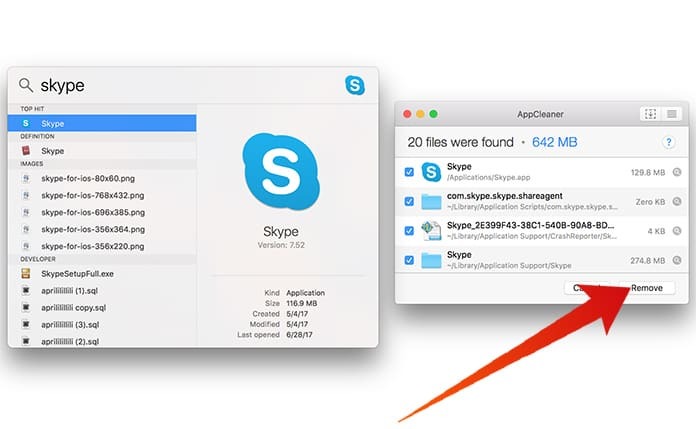 However, before we get any further let’s get to know AppCleaner, which is a light app for Mac OS. 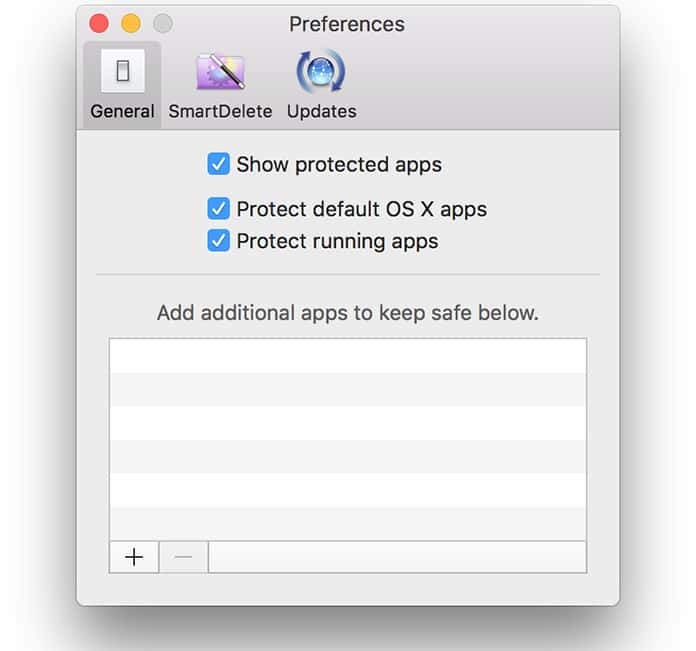 This application can be used to remove or uninstall almost any application on Mac, particularly the ones that were not installed from the official App Store. 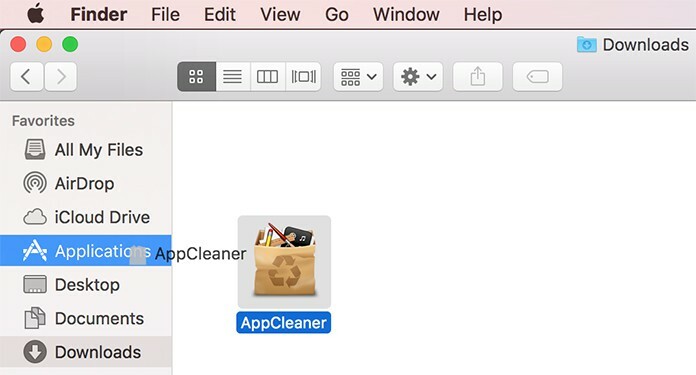 The latest version of AppCleaner supports Mac OS X 10.4 – 10-11. 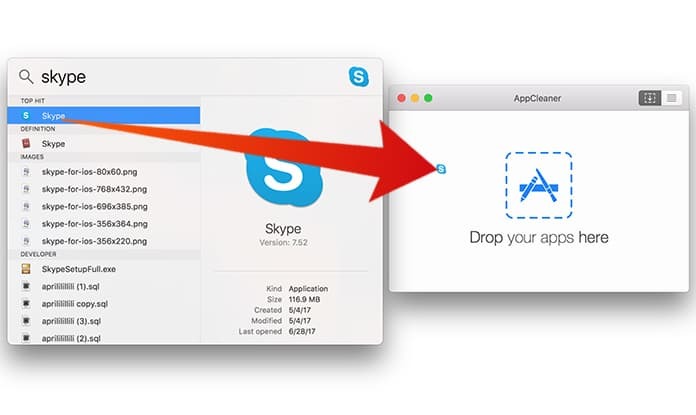 Step 1: First, you need to download AppCleaner application and install it on your Mac. Step 2: When you unzip the app, it will give you the following prompt you whether you want the device to check for updates automatically. Step 3: We suggest that you allow the app to check for any latest updates by clicking on ‘Check automatically’. This will ensure that the application does not have any compatibility issues with the Mac OS platforms. Step 4: Next, you need to open Spotlight Search feature of the application and look for the app you want to remove or uninstall. Step 5: When you get the results displayed on your computer, now you can drag and drop the app you want to the AppCleaner’s window. Step 6: To remove/uninstall the app you need to check on the tab that says ‘Remove’. You will be asked to enter your password to proceed. So, enter your password and you have completed the process. 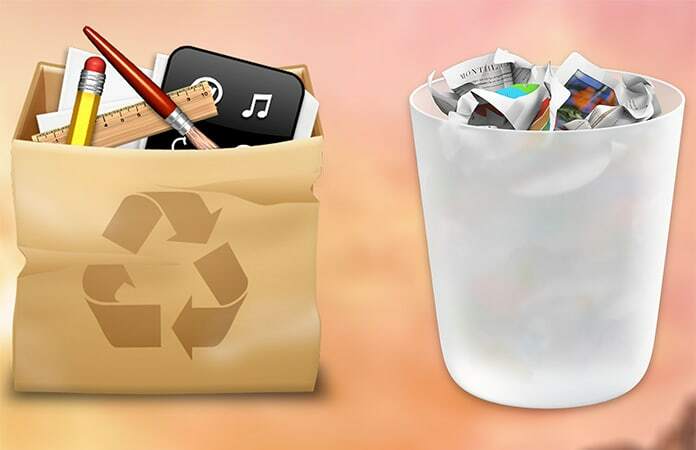 The biggest benefit of using the AppCleaner application is that it is absolutely free unlike the other apps that promise to do the same thing but they charge a fee. The software allows you to remove and get rid of all the unused and unwanted software like a breeze. This will free up your storage space and ensure that your Mac works fast. The interface design is nice. It creates an online backup copy of Registry. The software is easy to use and intuitive. Overall, AppCleaner is a nice and decent app with some good features that can perform a lot of quick cleaning and maintenance under one single roof. The application is free to use, and it works fine Mac OS Sierra and with OS X El Capitan platforms.